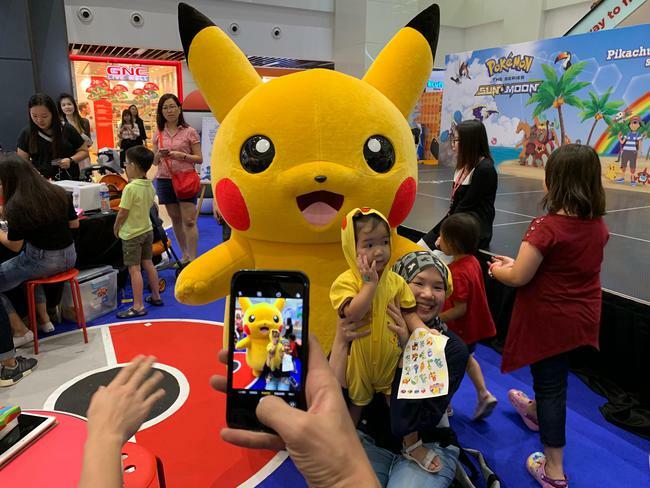 Qiren Organization is running a 3-month island-wide campaign with Pokémon in Singapore. The campaign comprises of Pikachu parades and Meet & Greets in 10 shopping malls as well as Pokémon decoration within Qiren's offices. The Qiren Organization has become one of the fastest-growing agencies in Singapore with exceeding 200 Financial Services Consultants and appointed managers.